Metadata tab of Document Options window controls metadata file options. Create metadata file option specifies if metadata file should be created. Metadata file format option lets you choose between two available file formats: Text and XML. 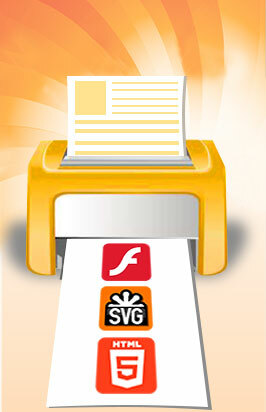 After you convert a document, metadata file is displayed in the Metadata tab of the Print2Flash Application window. See Metadata topic for more information.